It’s an honor to be recognized for our unique wearable training products, work with live people, and focus on the influence of human factors. Improved patient safety, by way of better more realistic clinical training, has always been and will continue to be our ultimate goal. ReaLifeSim, LLC (RLS), the leading wearable vascular access trainer provider, has been named one of the “Top 10 Healthcare Simulation Solution Providers of 2018.” Our small, nurse-owned business was recognized for innovative clinical simulation products used to “train the way you treat” by the experts at HealthcareTech Outlook, a respected resource for decision-makers regarding the dynamic changes technology is having on the healthcare industry. “Their (ReaLifeSim) unique products provide safe, repeated skills practice on a live person, allowing the learner to interact as they would in a real-life situation, creating a “train the way you treat” learning experience. They also promote a heightened sense of “presence” and emotional connection by engaging learners’ senses and emotions in a “real-life” simulation,” cited HealthcareTech Outlook in their December issue. 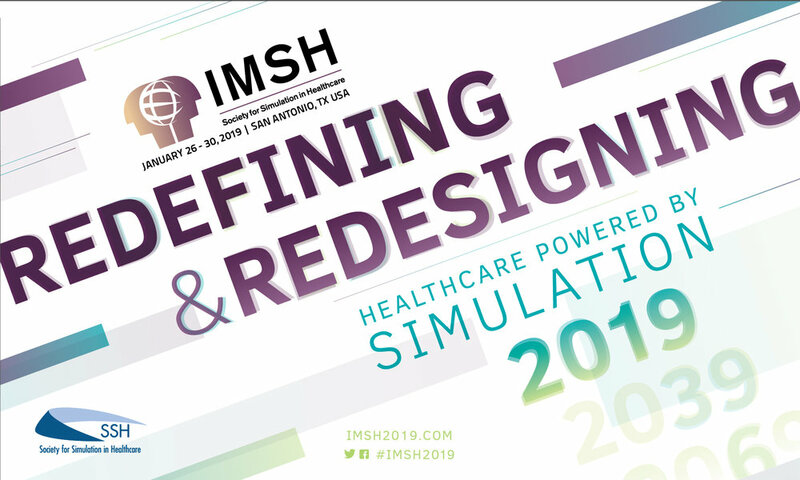 We are honored to be included in this select group of fellow businesses and organizations working to bring ever greater realism to clinical simulation education. The Augmented Reality ReaLifeSim IV Training system (AR-RLS) is the third component in a series of mixed reality tools. It combines the wearable ReaLifeSim hybrid simulation IV Trainer, real-time digital information integrated into the individual’s visual environment, and a tablet or smart phone.